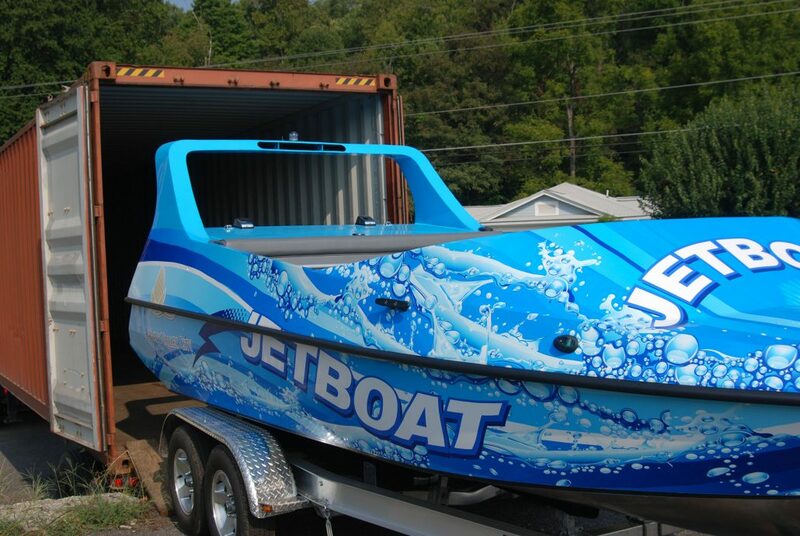 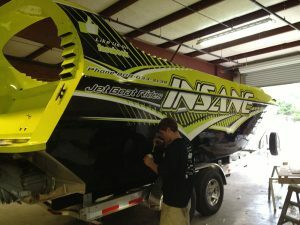 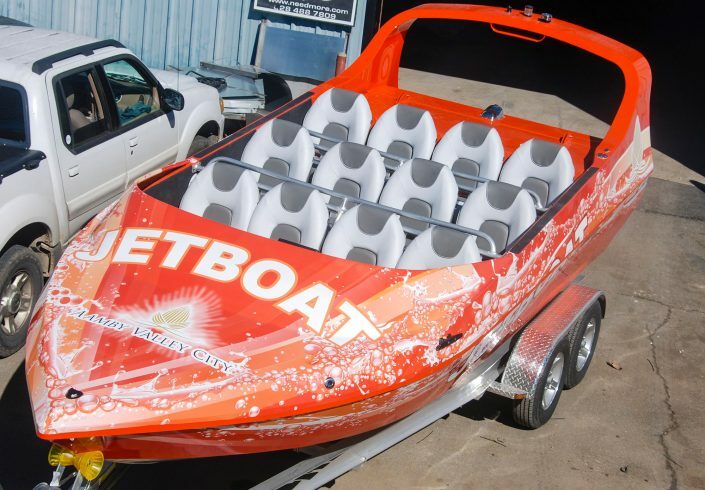 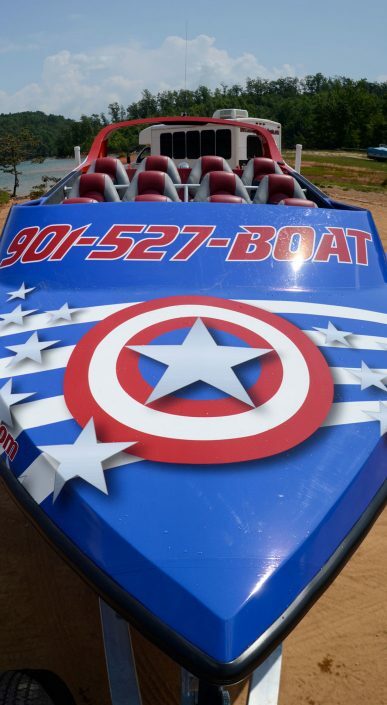 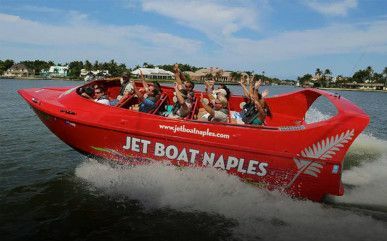 At 20”(6m) our 12 passenger, 12 degree Commercial jet boat is a staple for your fleet. 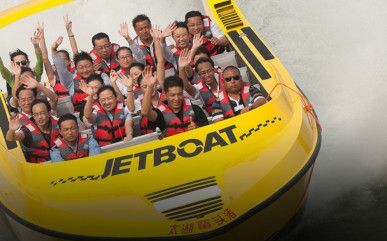 Designed primarily for the short tour and amusement sector of tourism. 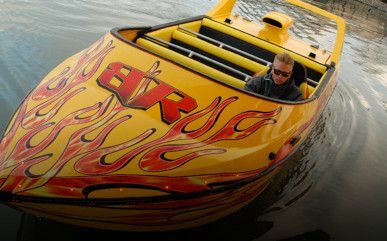 Combining outstanding performance, exciting ride and tight turns. This is an excellent craft for small locations or to add to your existing fleet. 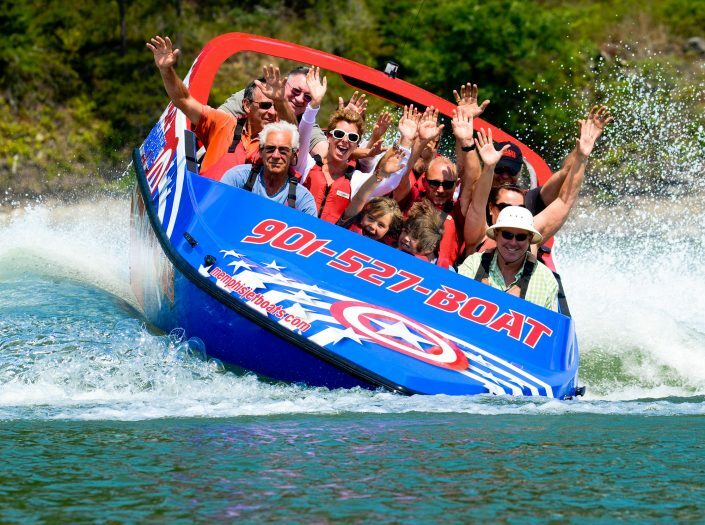 Our state of the art hull design and construction ensures maximum safety and excitement for your client’s whilst retaining the ability to perform the famous Hamilton spin. 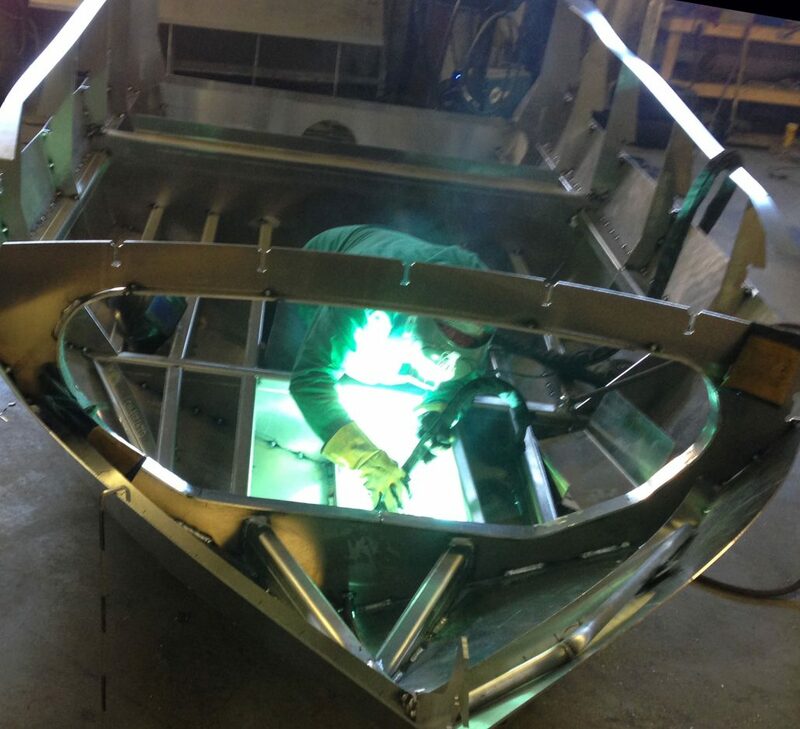 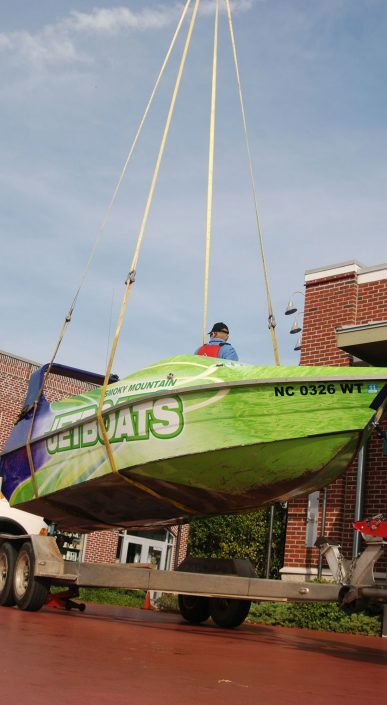 Requiring approximately 4 inches draft this craft can operate in shallow waters. 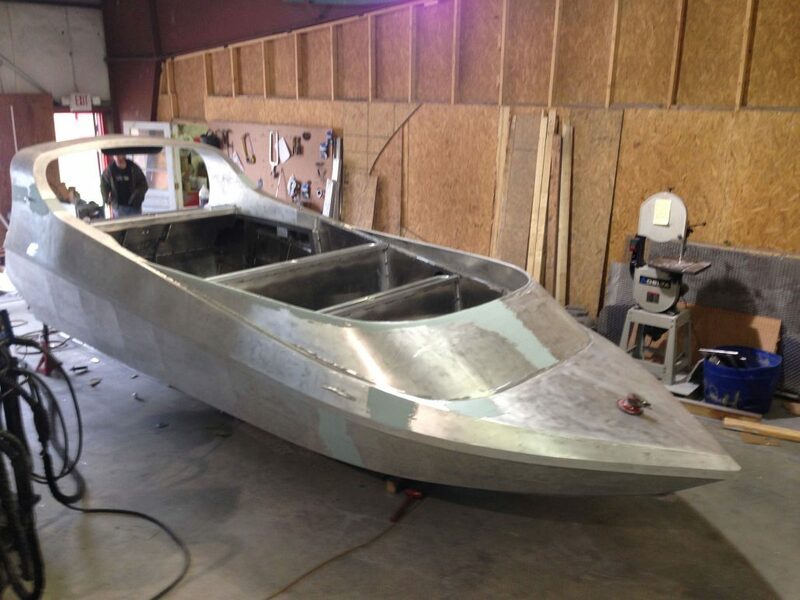 It is quick to plane and preforms in a variety of conditions. 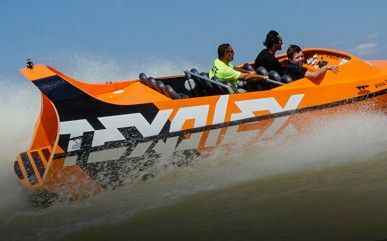 Excelling in Lakes, rivers and the Ocean with wave conditions of up to 3 feet. 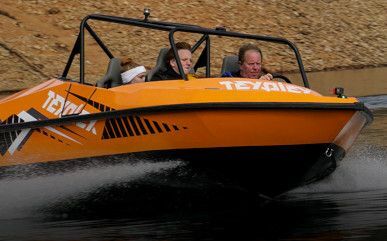 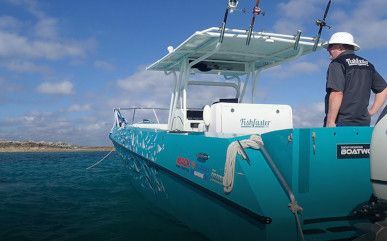 Powered by the industry standard, extremely reliable Hamilton Jet coupled with a variety of gas engines – we highly recommend the KEM Equipment / Kodiak Marine Direct Inject 6.2, as the torque and horsepower performs with the Hamilton 212 jet perfectly. 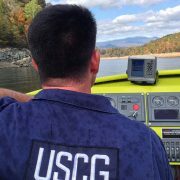 Our 12 passenger boats carry USCG certification for Partially Protected Waterways.